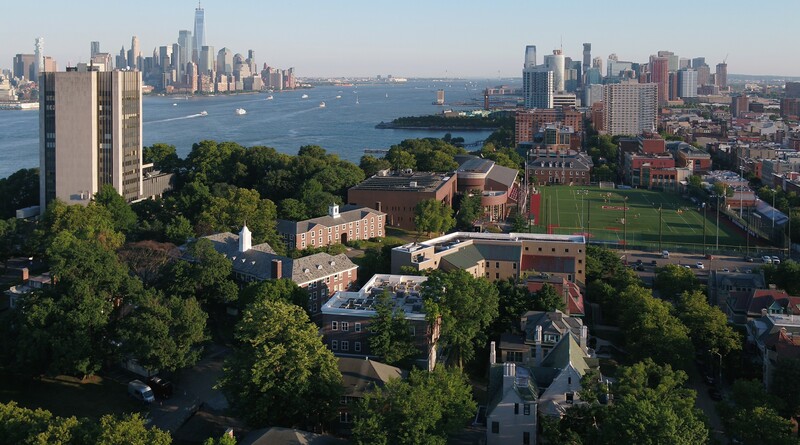 Thank you for your interest in applying to Stevens Institute of Technology. To make the application process as easy as possible, please follow the steps on this page. If you have questions regarding your application, please contact Graduate Admissions, where staff members are available to answer your questions. Please note that applications will not be reviewed until all of the required documents are received. Domestic students may also consider enrolling right away as a non-matriculated student. This will allow you to take up to three courses that may count towards a four-course certificate or a master's degree. To enroll as a non-matriculated student, click here to start the online request Stevens Non-Matriculating Request. Make note of the application deadlines. Deadlines differ based on program and school, and on whether you are a domestic or international student. Once the Office of Graduate Admissions has received all the necessary documents, your application will be forwarded to the appropriate academic department for final review. For master's and graduate certificate programs, decisions are released on the notification date or on a rolling basis. Rolling admissions, on average, take two to four weeks from the time a completed application is submitted. For Ph.D. programs, decisions are generally issued within four weeks after the application deadline. Graduate Admissions will inform students by email when a decision has been posted to their account. You may then log onto your status portal to view the decision. The process can be streamlined if all required documents are uploaded to the online application upon submission, allowing Graduate Admissions to submit a complete application package to the department for review as soon as possible. Official transcripts must be submitted either by electronic copy (Electronic Transcript Exchange - ETX) from your institution or in sealed envelopes. If official documents are unavailable, unofficial documents can be used for initial review temporarily; however, applicants will not be fully admitted until all official documents have been received.